For the last few years I have been applying foundation without much thought to what exactly it was doing apart from making my face all one flawless colour. I got into a bit of a rut about a year ago and realised that I felt my make-up made my face look really dull and plain. 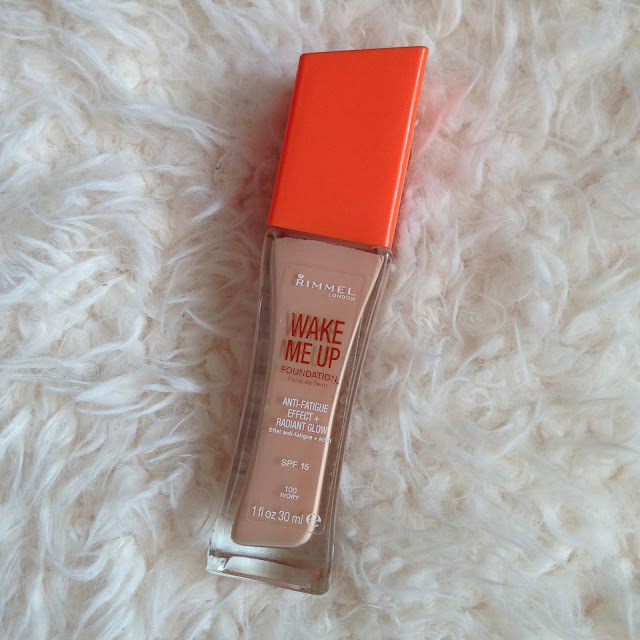 It was around this time that I watched a youtube video about the Rimmel Wake me up foundation in which it was given a rave review. I then started to notice more and more people loving this product, so when I found it on offer in Superdrug, I decided that I would give it a go. The idea behind the foundation is that it aims to make the skin look awake and fresh, perfect for those days when you just haven’t had enough sleep. The look is achieved due to a small amount of shimmer in the foundation, so that your face looks more dewy and illuminated. Please do not be put off though, the shimmer can not be seen, it just makes your face catch the light more, giving the appearance of being more dewy and refreshed. I absolutely love this product. It covers my face perfectly as well as blemishes. It can also be built up if you want even fuller coverage, but I find that for myself it makes my face look flawless with just one pump of the product onto my brush. I use this with the Real Techniques Buffing brush and they are the perfect combination. I could not recommend this more. I have bought it a few times since and I will continue to do so. In fact, I was going to buy the Nars Sheer Glow foundation a few days ago in Selfridges and took the Rimmel foundation along with me to check the Nars shade I wanted would be similar (the Rimmel shade is perfect for me). 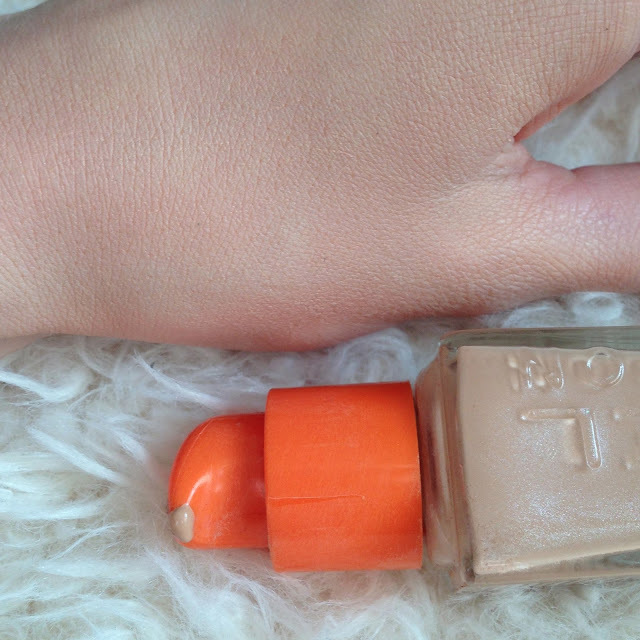 After applying the Wake me Up against a few shades of the Nars sheer glow on the back of my hand, I realised just how lovely and glowing the Rimmel foundation was in comparison. I therefore decided not to bother wasting my money and to stick with a product that I think and know is fantastic. So before you go spending £30 on a designer branded foundation, please do check out this product first and save yourself a lot of money! Do you guys love this as much as I do?